Hooray for Hollywood! (Most of the time!) 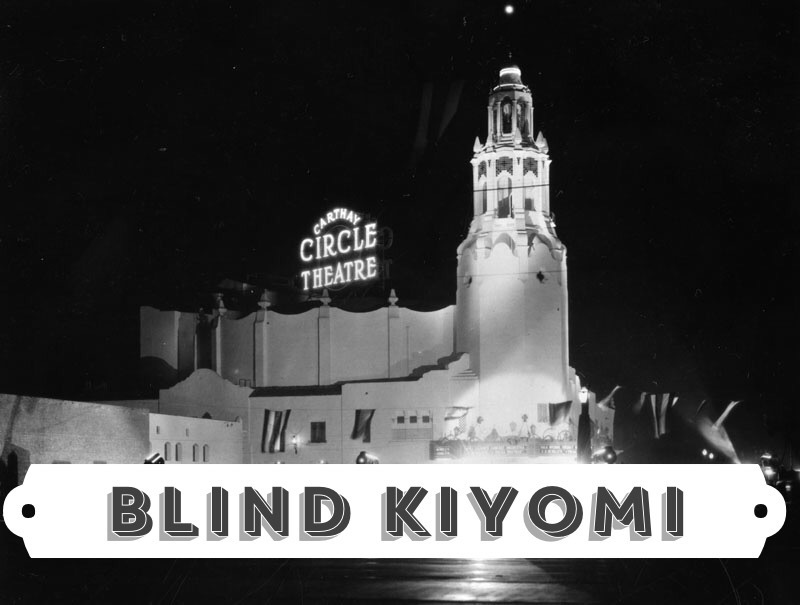 We love most movies and at Blind Kiyomi, we talk about the highest of highs and the lowest of lows! Named after a character in the immortal The Curse of the Screaming Dead who was, in fact, blind but needed the descriptive character name because the audience couldn’t tell by her “acting”, the site covers the wacky world of Hollyweird with a smile!